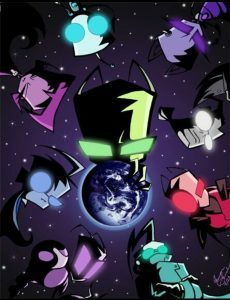 In honor of the new movie, it seemed logical to go back and review the first episode of Invader Zim and see what got us to where we are now. To see if the show is as good as we all remember and worthy of the nostalgia. And, put down your pitchforks now, because, yes, it’s that good. Going back reveals that not only was the show something wholly unique among its peers, but it was also incredibly subversive and, dare I say, extremely satirical and political for a children’s cartoon. Certainly, the show has a lot to say—all negative—about the average intelligence of people and about how public perception works. It also has a serious bone to pick with consumerism. The alien overlords mention how they will take over the galaxy and then make everyone serve them curly fries. I don’t know how much more on the nose you can be in a children’s show. 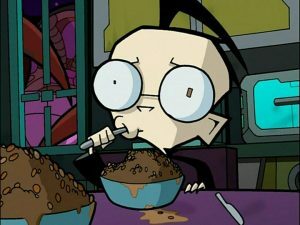 The other things that surprise me about Invader Zim are two major points. One is how good the storytelling is when you break it down. The character introductions are not only done well but extremely well. In one or two sentences of spoken dialogue and simple body actions, you learn more about characters than some shows manage to communicate across entire episodes. And, the other thing, is just how constrained the pacing is in Invader Zim. Like, I love cartoons—have for all my life—but even I must acknowledge that the medium is faster paced than live action and movements are often bouncier and more frenetic. To older viewers especially, it can seem exhausting or overstimulating. But not Invader Zim. I always remembered it as being kind of unhinged—and it is in certain scenes—but really there’s a lot of moody quiet moments. The show takes its time to set up fun shots. The CGI and some of the animation doesn’t stand up well to modern sensibilities, but the visual flow and sense of perspective are way better than young me ever noticed. So, yeah, Invader Zim is a classic cartoon for a reason. All its flaws are minor. GIR is annoying sometimes, but he’s endearing as well and absurdly cute. Zim is an irredeemable monster, but he’s one that’s hard not to love watching. The artwork is ugly—but that’s the point, and the style has a beautiful and interesting aesthetic at second glance. The show’s sense of humor is dry, cynical, and irreverent—witty dialogue sprinkled all over—and it’s got an interesting world and a fun story to tell. 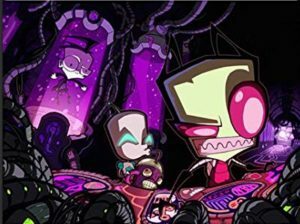 Invader Zim deserves more season. 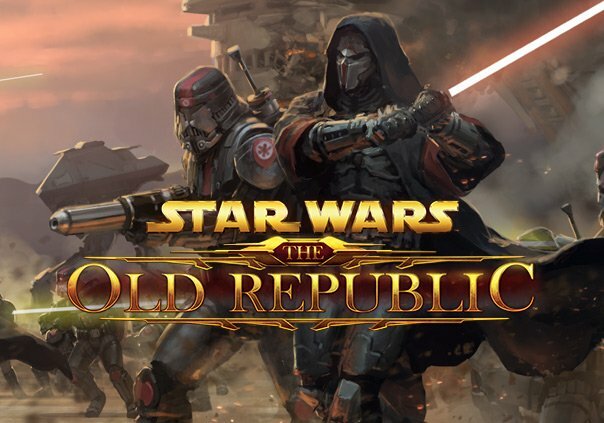 It’s not just nostalgia that makes people think it was awesome.